At the end of September, the city of Montréal in Québec, Canada voted to ban new ownership of pit bull and “pit bull-type” dogs within the city, as well as require owners of such dogs to go through a criminal background check, pay $150 for a permit, and have their dog sterilized, vaccinated and microchipped. 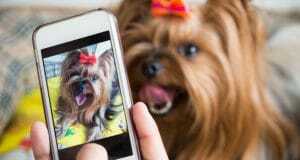 The dogs must also be muzzled and on a four-foot leash whenever they are in public. As his fans know, Cesar has long been associated with and an advocate for power breeds, and his past and present right-hand dogs, Daddy and Junior, are both pit bulls. 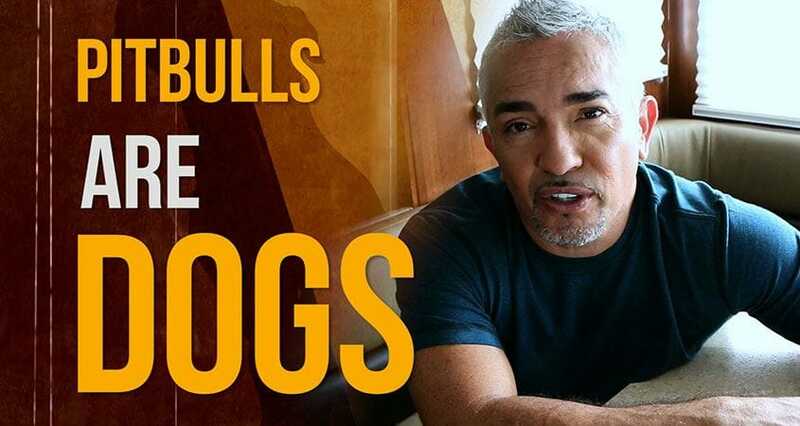 Below, Cesar weighs in on pit bulls, and the misconceptions about them that lead to them being the breed that is, currently, most frequently outlawed. Cesar’s Way learned early today that a judge temporarily halted implementation of the pit bull ban through Wednesday due to a lawsuit filed against Montréal by the SPCA.